President Putin has written to 18 European countries, warning that Ukraine’s debt crisis has reached a “critical” level and could threaten transit to Europe. He also called for urgent cooperation, blaming Russia’s partners for a lack of action. 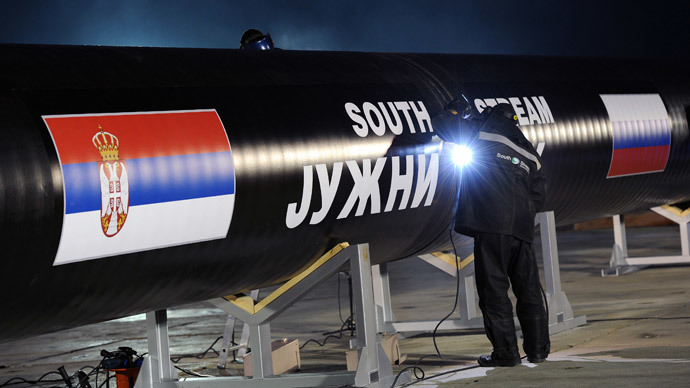 Among the countries who’ll receive the letter are major consumers of Russian gas such as Germany, France, Italy, Greece, Turkey, Bulgaria, Moldova, Poland and Romania. Given the accumulated $2.2 billion gas debt owed by Ukraine’s Naftogas, Russia’s Gazprom will be forced to ask Ukraine for advance payments, Putin said in his letter to European partners, referring to the 2009 gas contract signed between Moscow and Kiev. “In other words, we’ll be supplying exactly the volume of gas that Ukraine pays for a month in advance,” as Itar -Tass quotes Putin's letter. 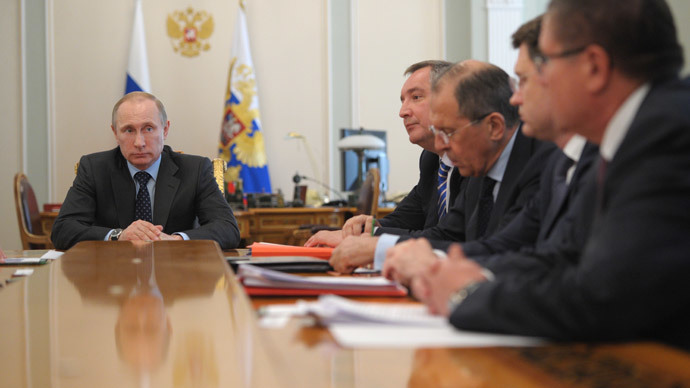 Putin added that introducing advance payments would be an extreme measure. Stable transit of Russian gas to Europe would require an additional 11.5 billion cubic meters of gas for Ukraine’s underground storages, which would cost $5 billion, Putin explained. Given all the discounts Russia has provided in the last four years, Moscow has subsidized Ukraine’s economy to the tune of $35.4 billion, coupled with a $3 billion loan tranche in December last year. 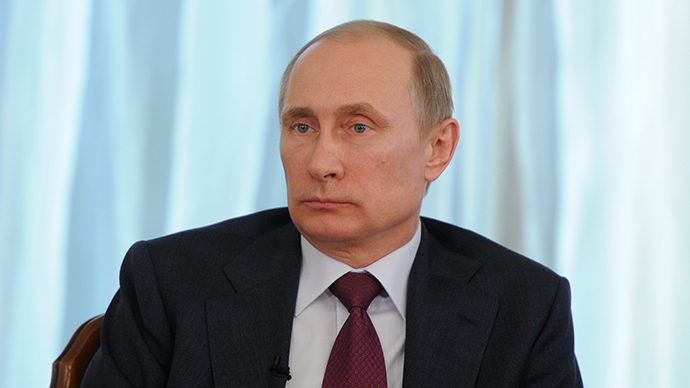 “I would underline – nobody except Russia has done this,” Putin wrote in the letter. The European Union has traditionally used Ukraine as a source of foodstuffs, metals, mineral resources and as an export market for its machinery, chemicals and other highly-processed goods. This creates a trade deficit of above $10 billion, which is almost two-thirds of Ukraine’s 2013 current account deficit, the letter explained. Immediate consultations with European countries receiving the letter are the only possible way to resolve Ukraine’s crisis, Putin said. We need “to start coordinated action as soon as possible. And we urge our European partners to do this,” he wrote. 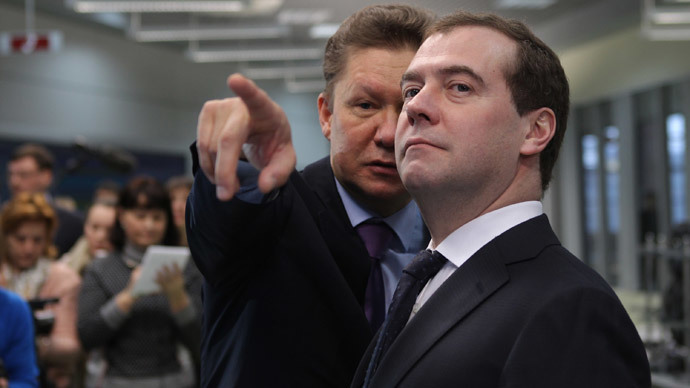 Russia’s biggest gas client is Germany which imports over 25 billion cubic meters of gas from Gazprom each year, about a third of its energy needs. Italy is another big importer, also relying heavily on Russian imports as deliveries from North Africa have proved unreliable. Lithuania, Estonia, Finland, Latvia, Bulgaria and the Czech Republic import 100 percent of their natural gas from Russia. Ukraine’s total debt to Russia, including the $2.2 billion bill for gas, now stands at $16.6 billion, Prime Minister Dmitry Medvedev said on Wednesday. Gazprom has revoked all discounts and now charges $485 per 1,000 cubic meters of gas, a price Ukraine says it will not be able to pay because it threatens Ukraine's ability to continue normal gas transit operations to Europe. 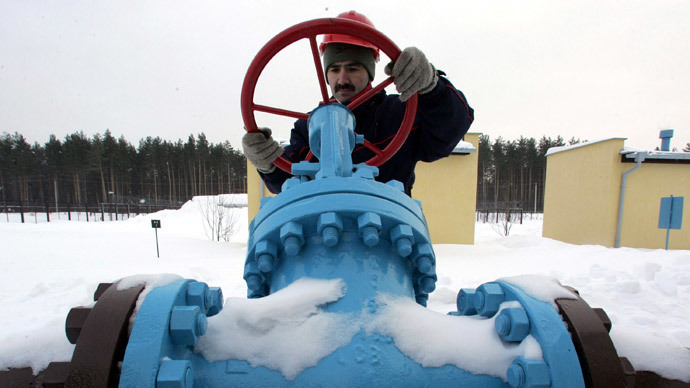 Moscow cut off gas transit through Ukraine to Europe in the winters of 2006 and 2009 over similar unpaid bills to Gazprom, which left parts of Europe without heat. 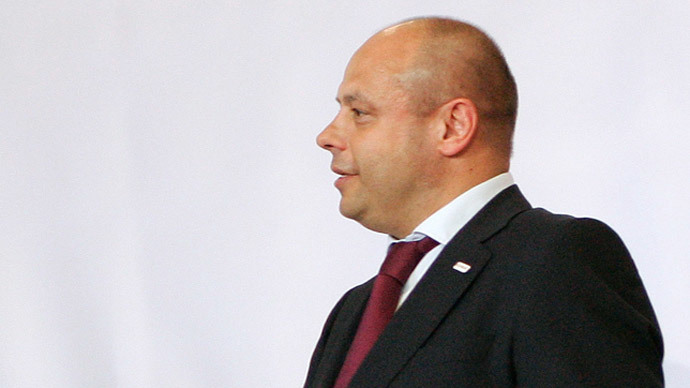 Moscow claims Ukraine illegally siphoned off supplies intended for Europe during this time, an accusation Kiev denies.